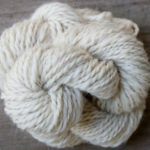 Design Your Own Luxury Yarn. 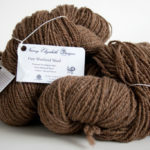 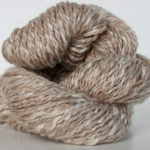 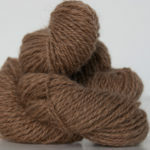 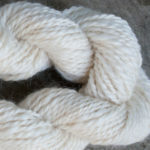 Our handspun yarns are spun to your exact specifications. 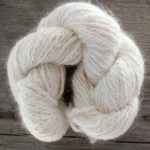 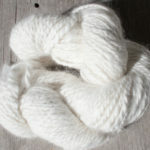 Most fibers are washed, combed, carded or blended, then spun by hand on my Louet S45 spinning wheel. 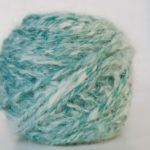 Many yarns are also hand dyed in your choice of colours or colour combinations. 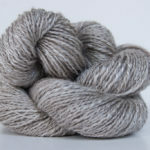 This means you can choose virtually any knitting pattern then order your customized yarn for a completely unique and one of a kind project. 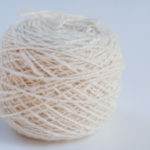 If this idea seems daunting to you just ask and I would be thrilled to use my knowledge and experience to help you make the right choices.